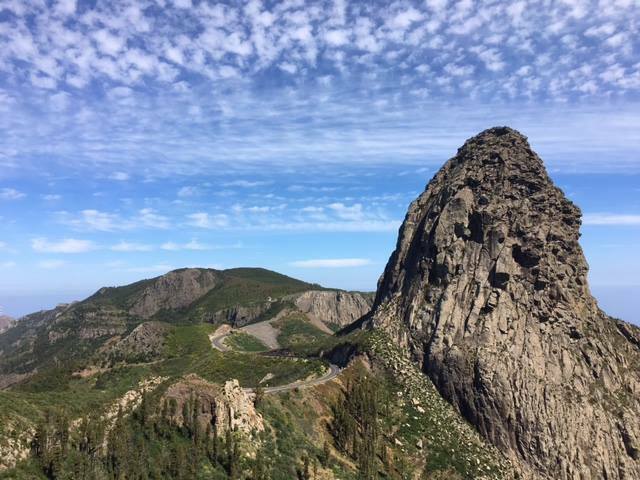 Did you know that La Gomera as a destination established itself more and more each day as a place that develops a different tourism model, which has a direct impact on improving the quality of life of local people and their environment? And did you know that we are not only a few individuals, businesses and institutions working together in this way? Do you know the European Charter for Sustainable Tourism in La Gomera? The Charter is our guideline with which we draw our own tourism model, different to the impoverished models developed in some other territories of the Canary Islands which have become limited models. In La Gomera there already are 33 private companies in the sector that, since some time, decided to sit down and define a model of tourism adapted to the needs and resources that the island possesses. This is not easy, we know this. We fight against the monster of “global market” who makes all the territories anywhere on this planet exactly alike, or at least as far as tourism is concerned. We defend diversity and uniqueness as a distinguishing feature. This, although it doesn’t seem like it, is what makes us stronger. But we still have a long way to go to design and to define what we are and what we want to be in the future. But what we do know for sure is who we are now and who we want to have on our side. And it’s clear to us that, if we want to complete our list of Responsible Tourism, we need you.